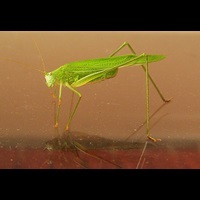 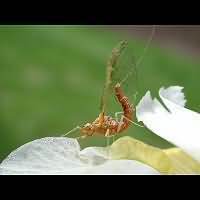 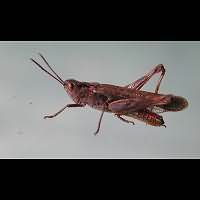 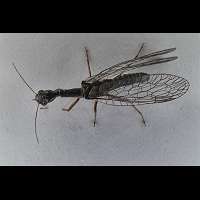 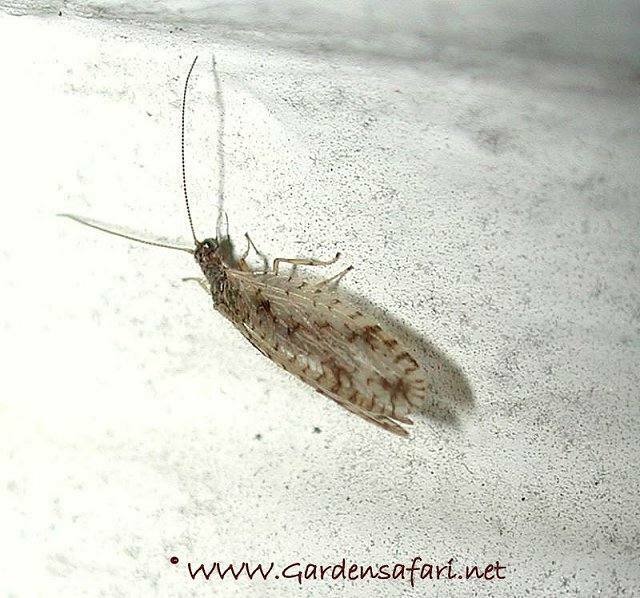 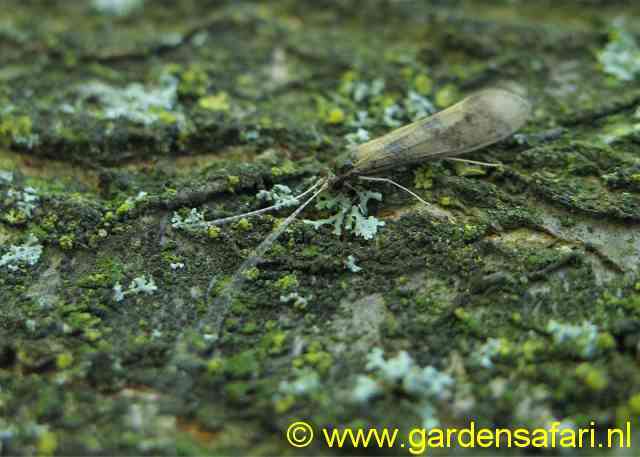 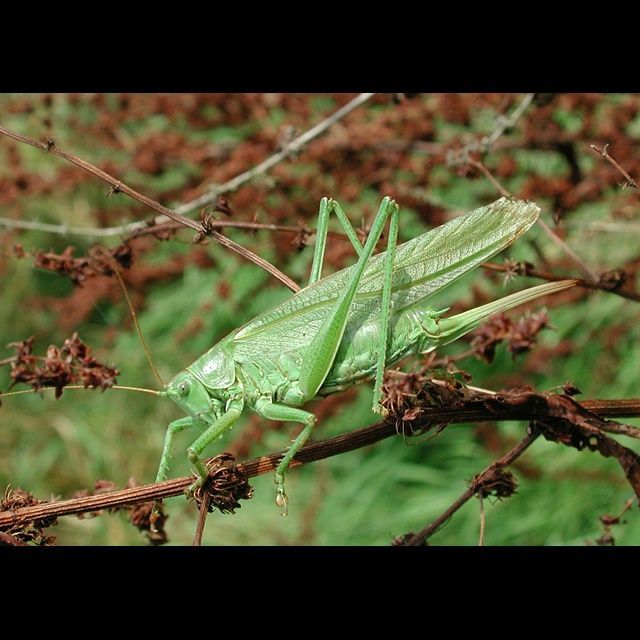 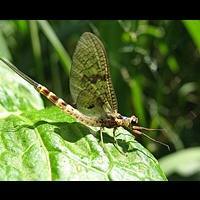 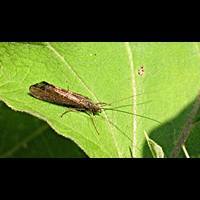 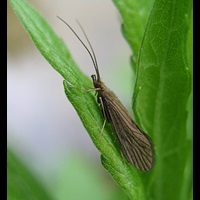 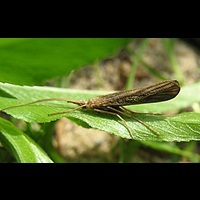 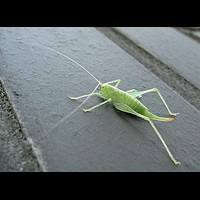 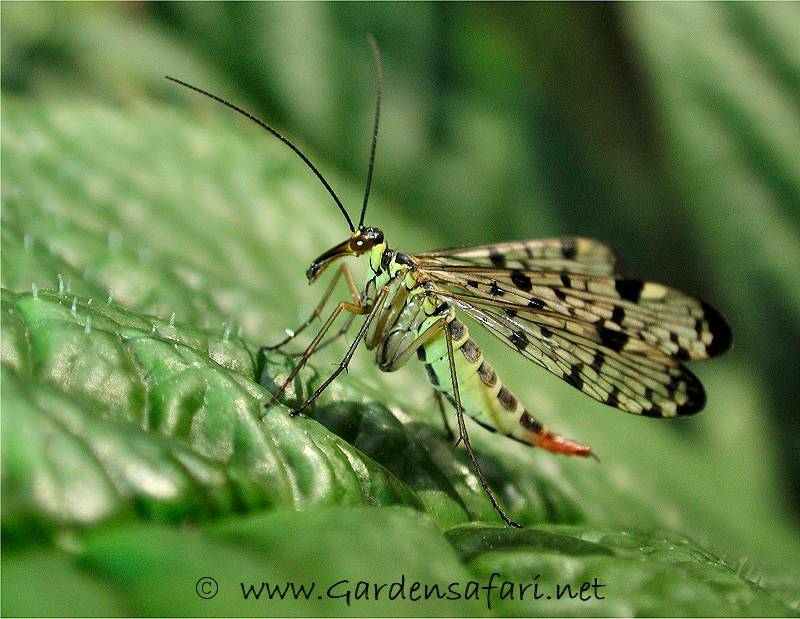 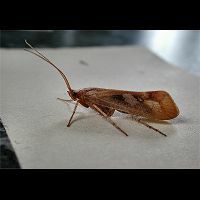 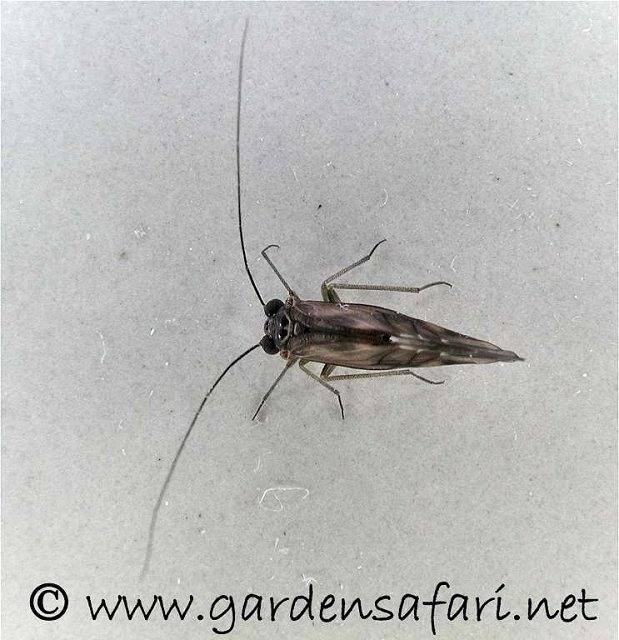 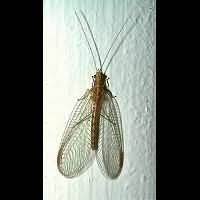 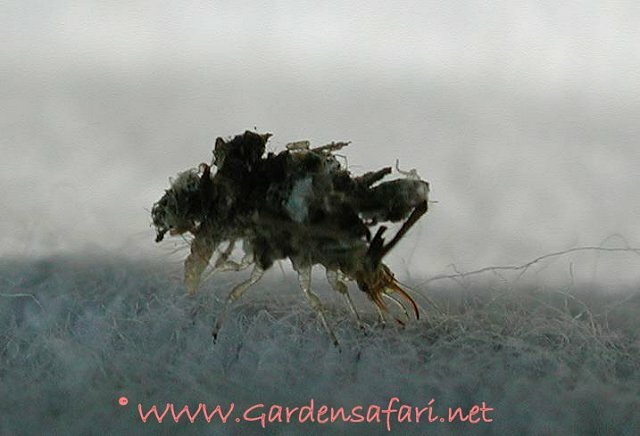 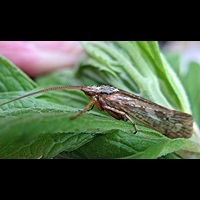 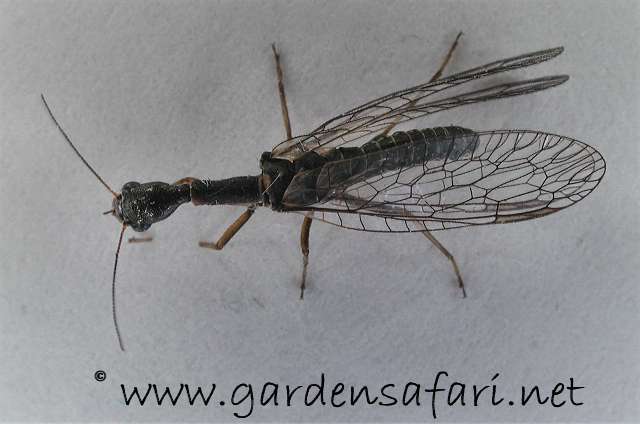 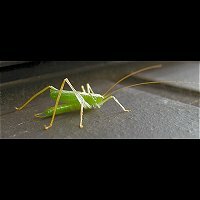 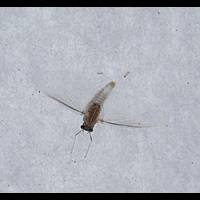 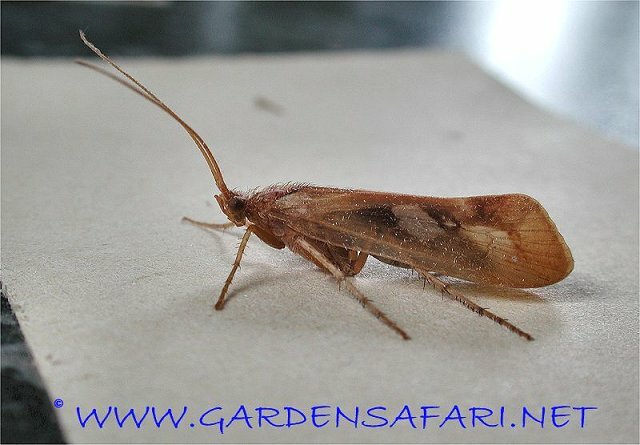 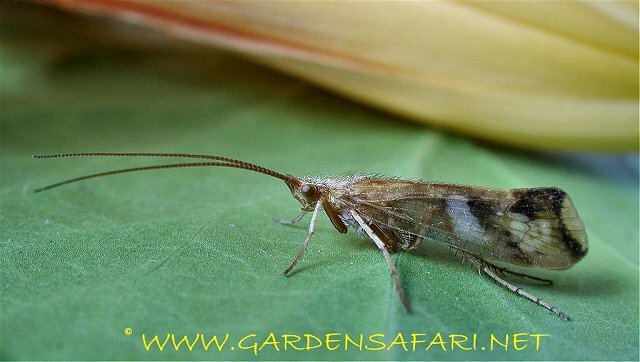 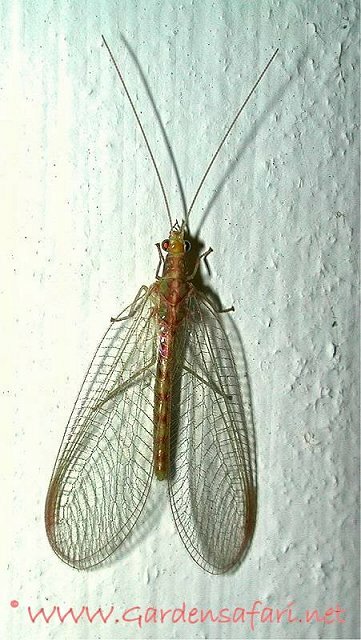 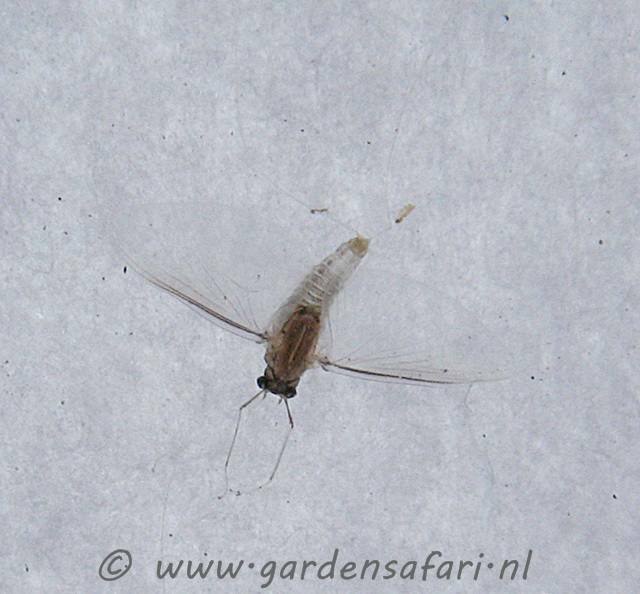 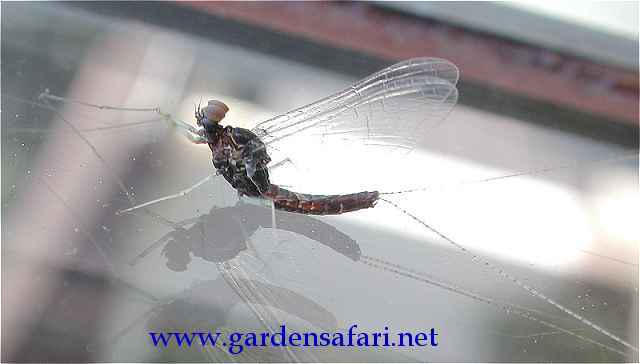 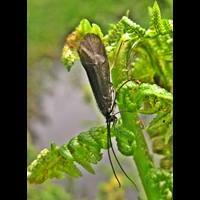 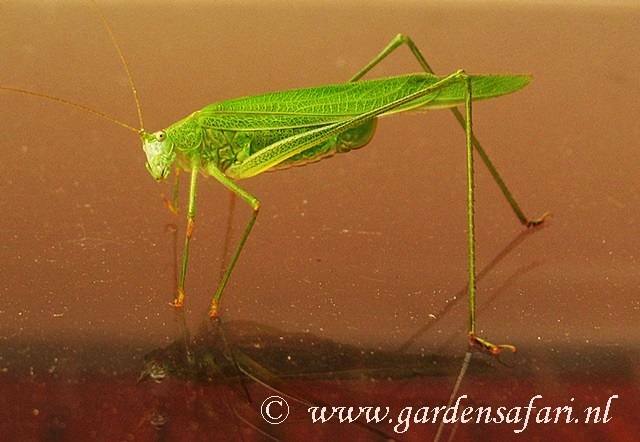 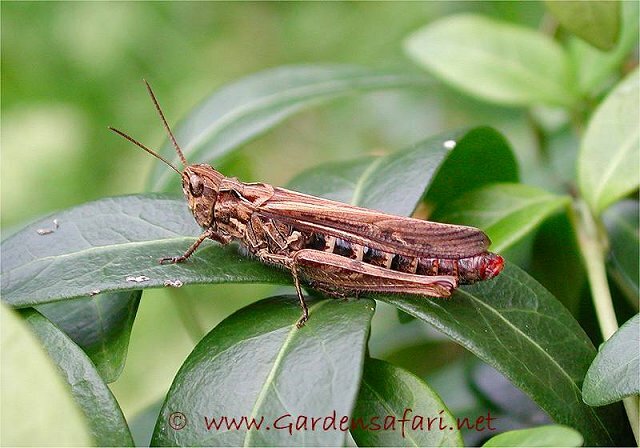 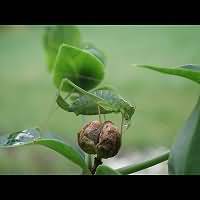 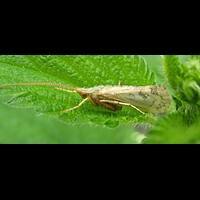 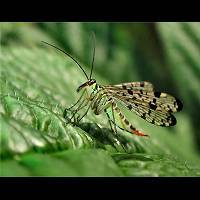 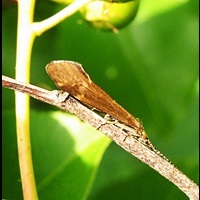 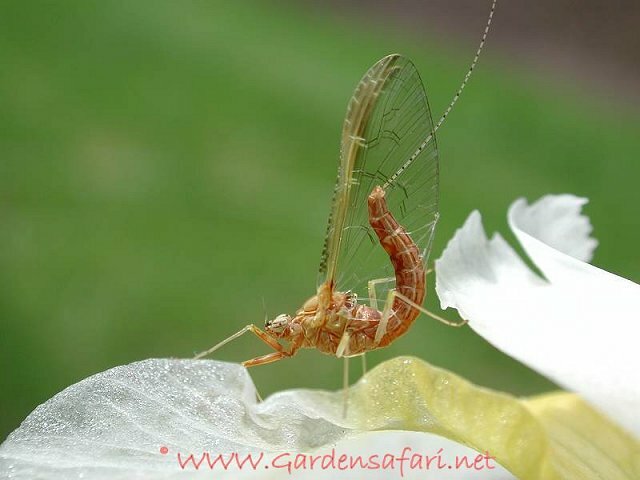 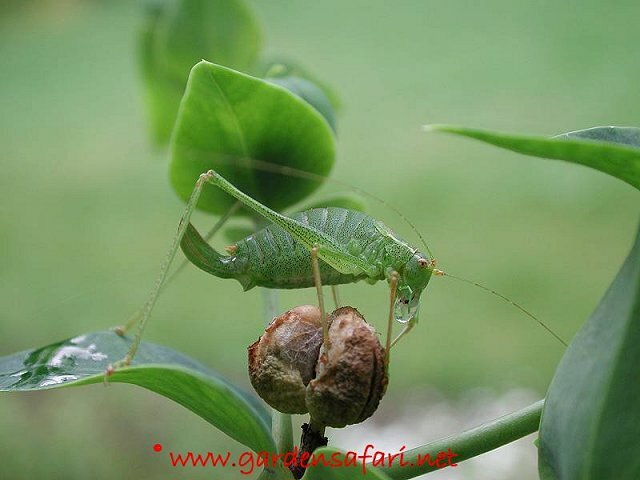 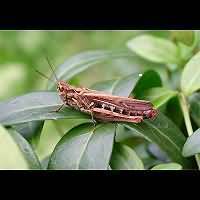 Various insects: locusts, lacewings, ant-lions, may flies and earwigs in our garden. 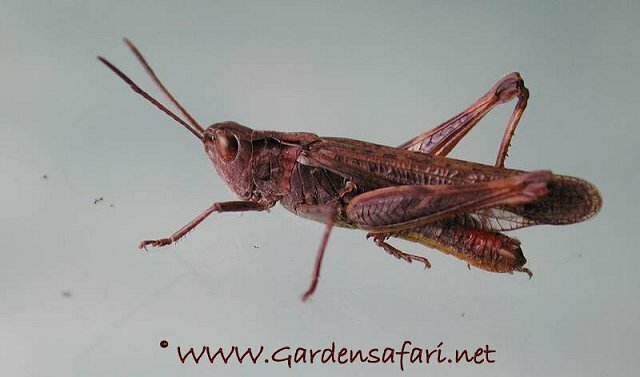 This chapter is about insects we haven't dealt with before. 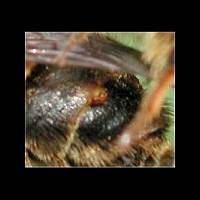 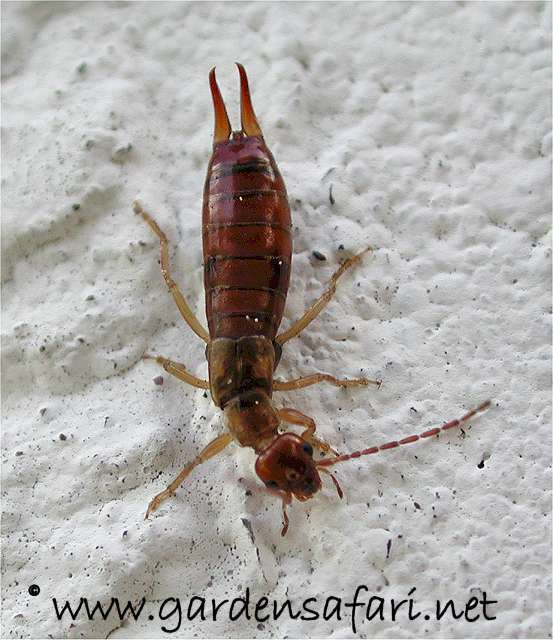 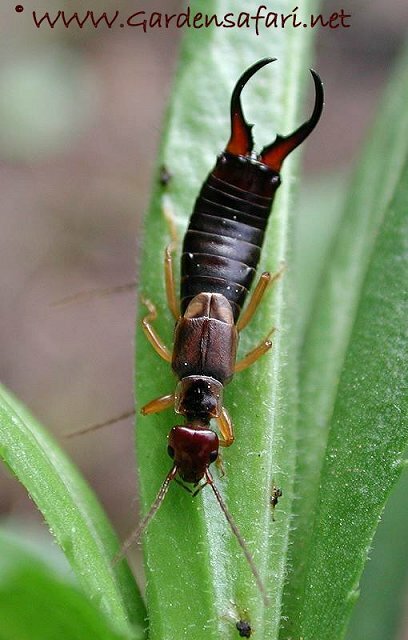 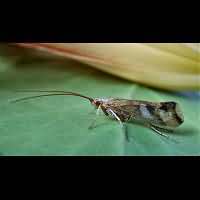 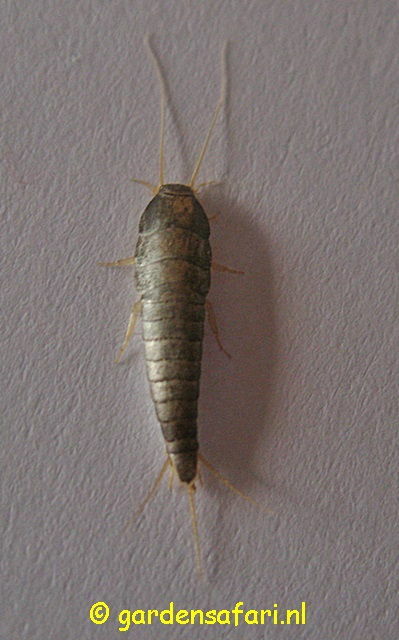 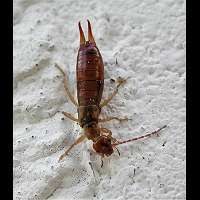 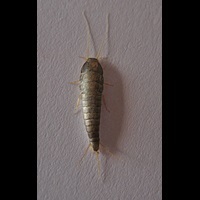 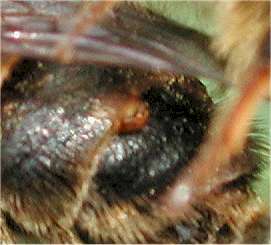 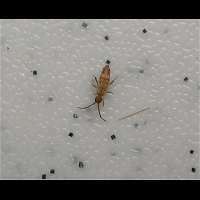 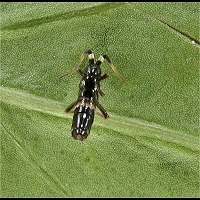 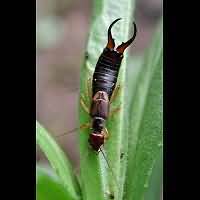 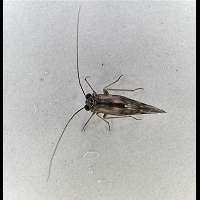 Many of the animals here belong to small orders, such as the earwigs. 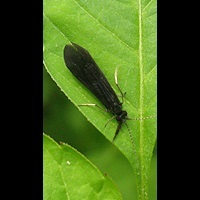 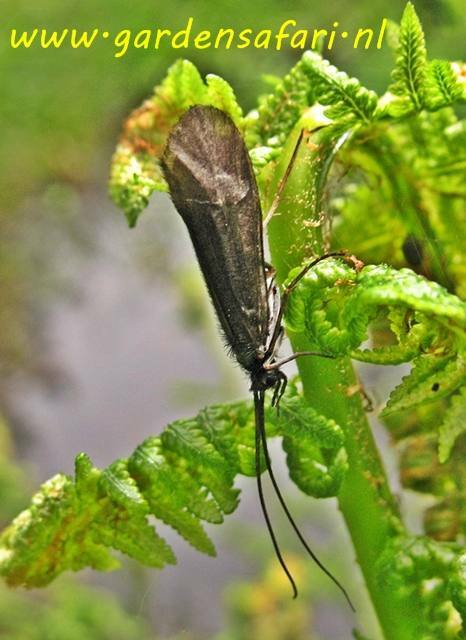 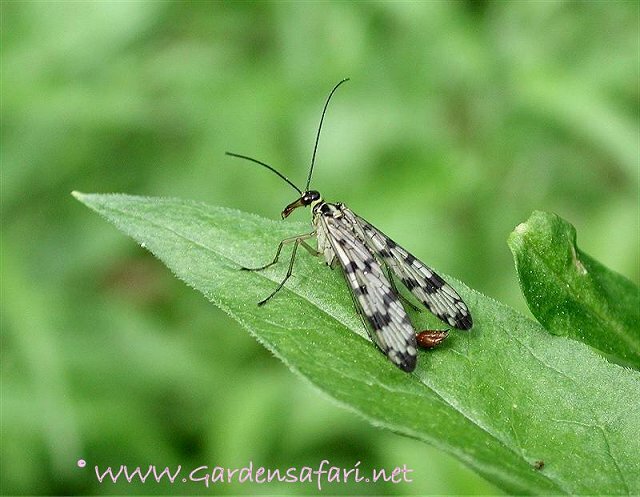 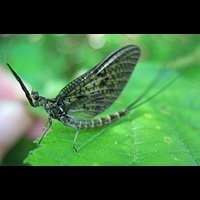 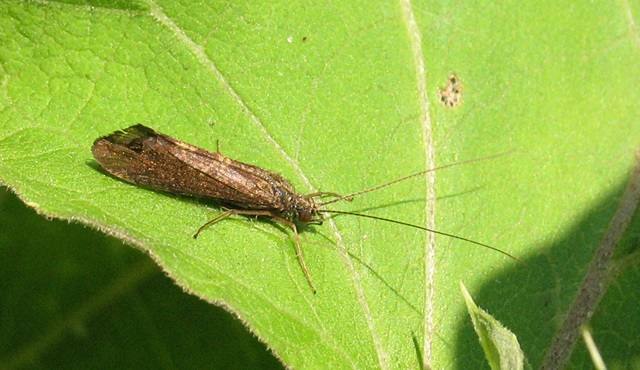 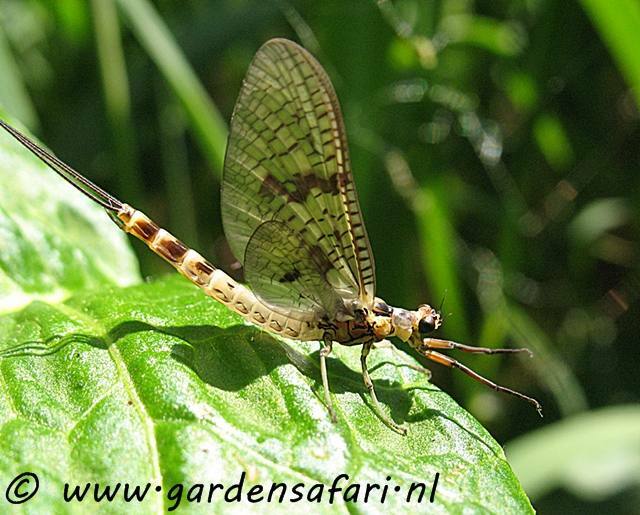 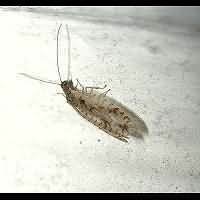 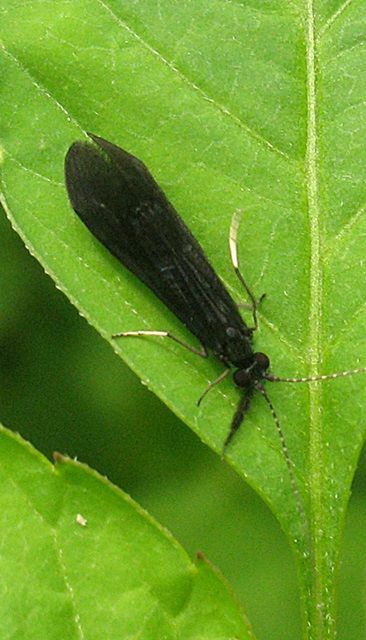 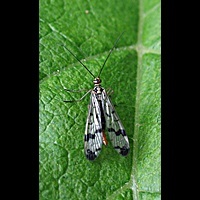 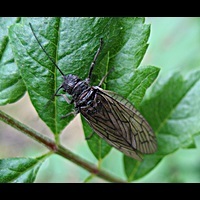 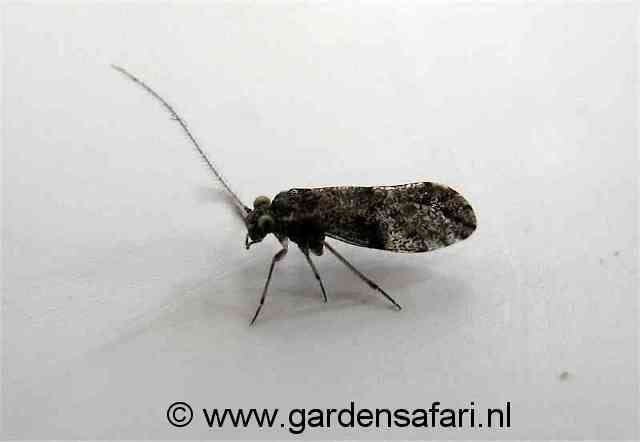 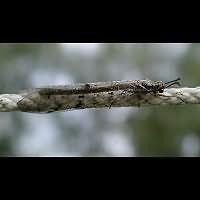 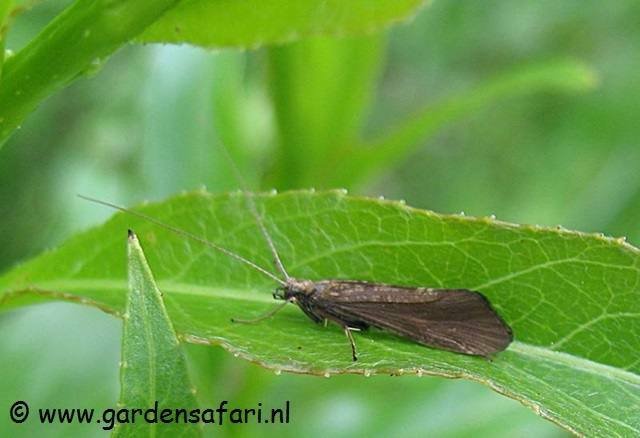 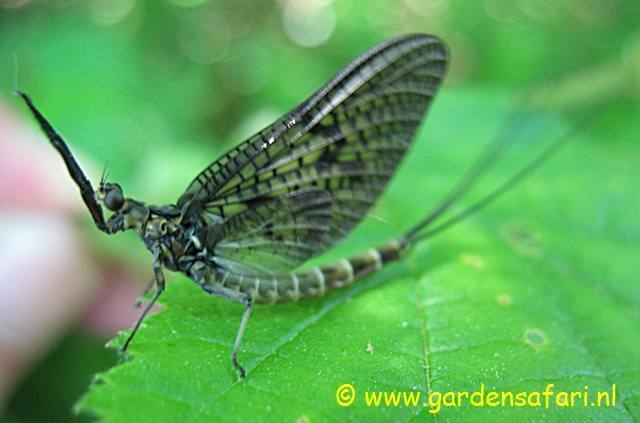 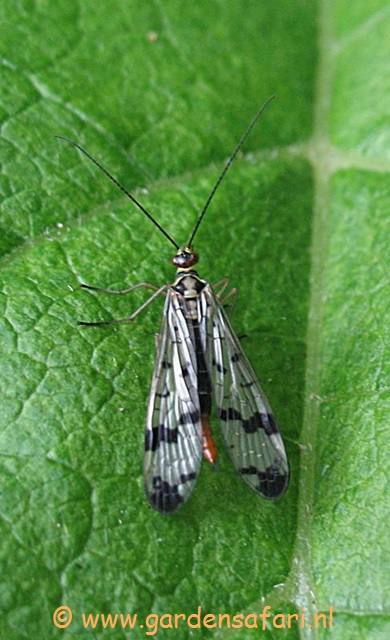 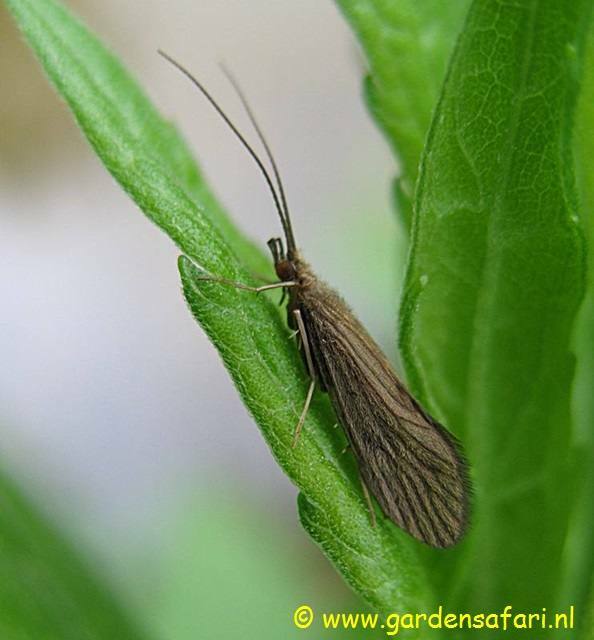 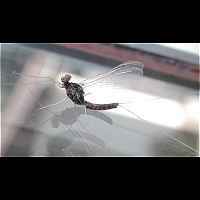 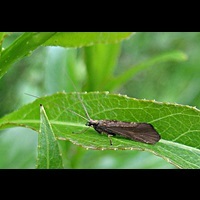 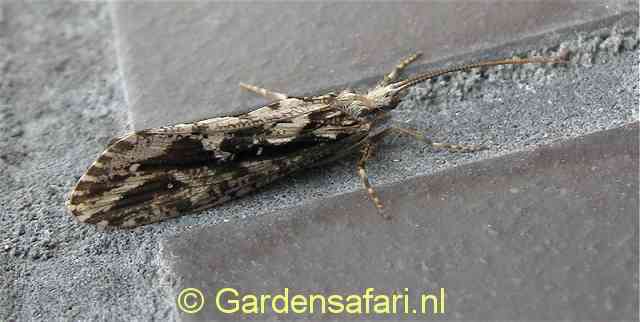 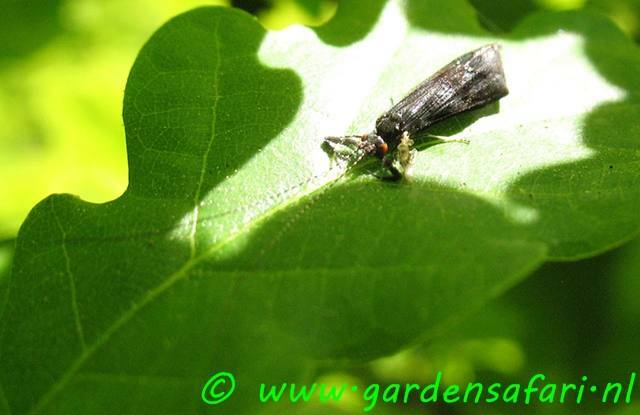 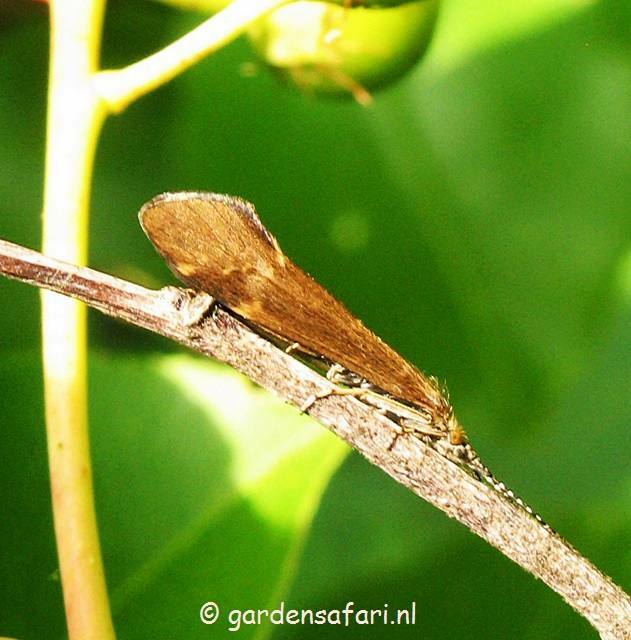 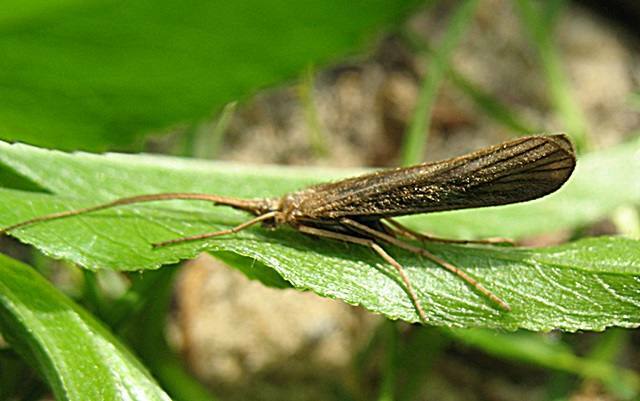 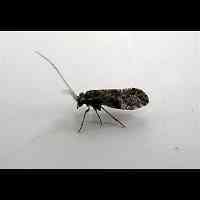 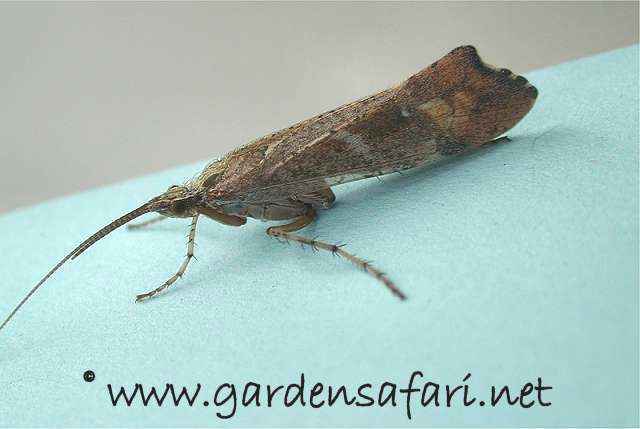 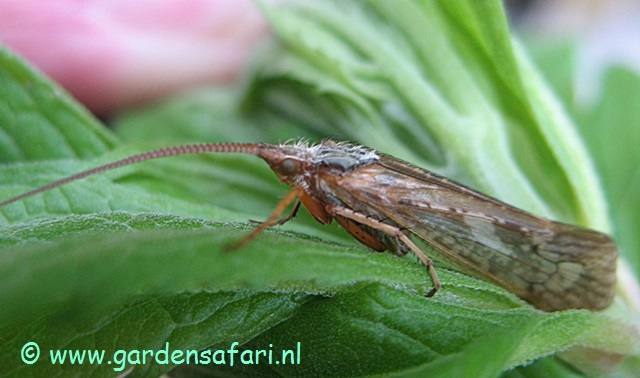 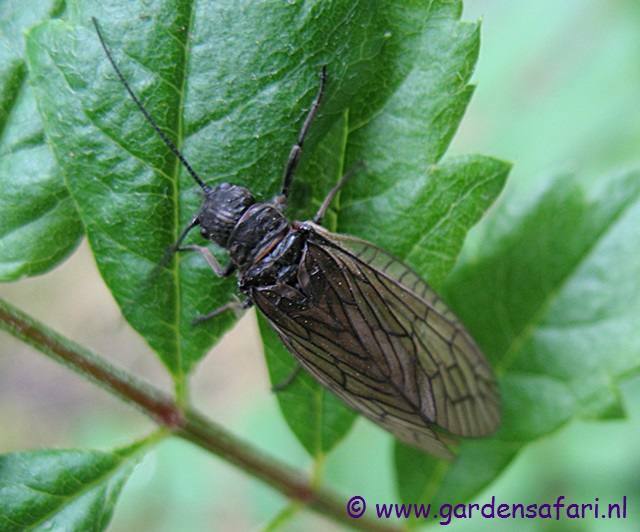 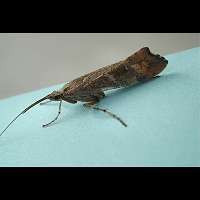 Other orders have only very few reprentatives in Western Europe, such as the Alder Flies. 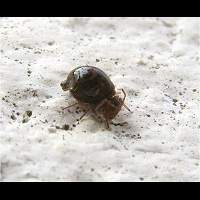 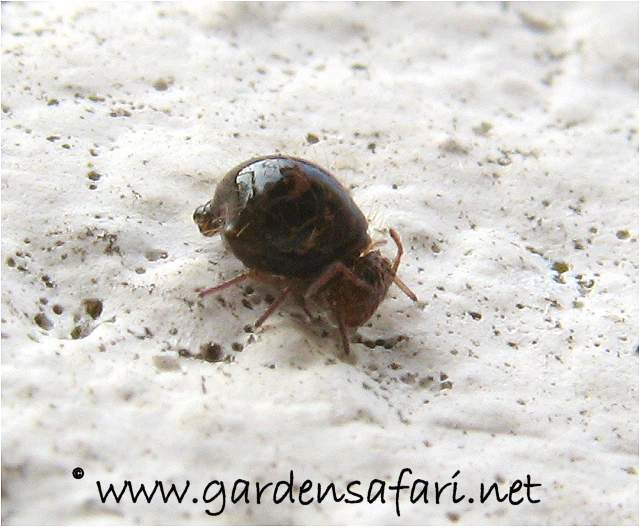 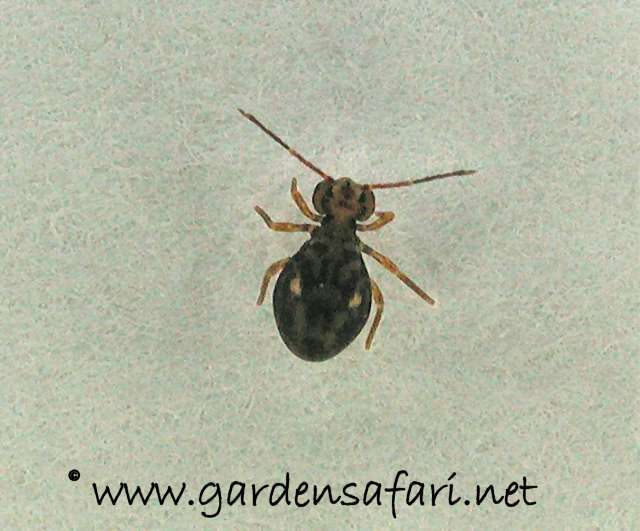 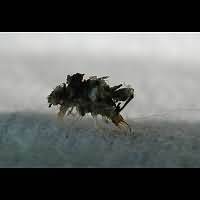 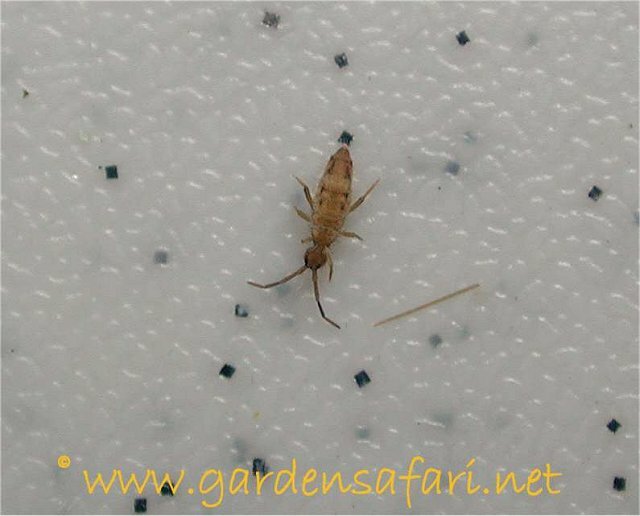 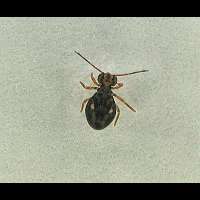 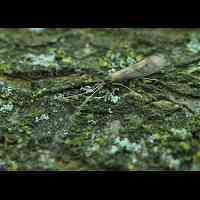 Some orders, such as the Springtails and Booklice have many representatives in our part of the world, but the animals are so small, that they are difficult to find and even more difficult to identify. 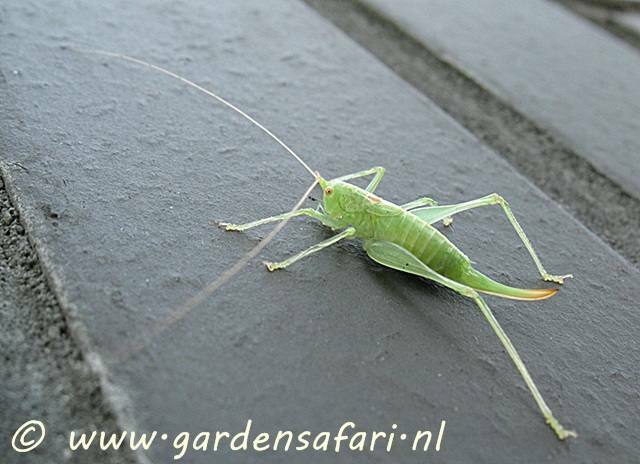 We concentrate on bigger species, just to give you an idea about such order. 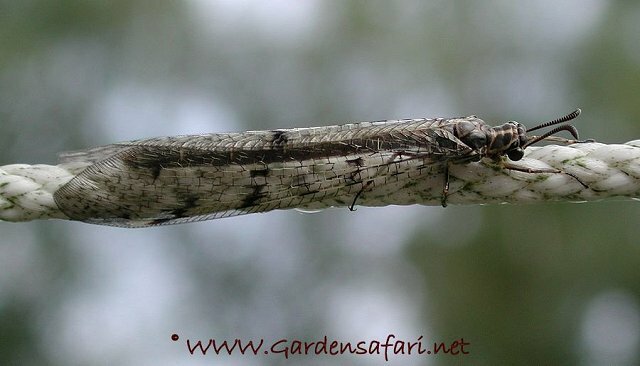 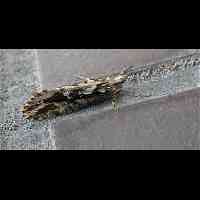 If you want to dig deeper, you will need special equipment and the help of experts to tell the numerous species apart. 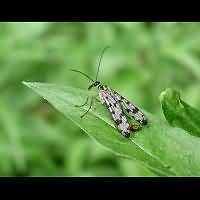 This page has last been modified on Monday, November 19, 2018.